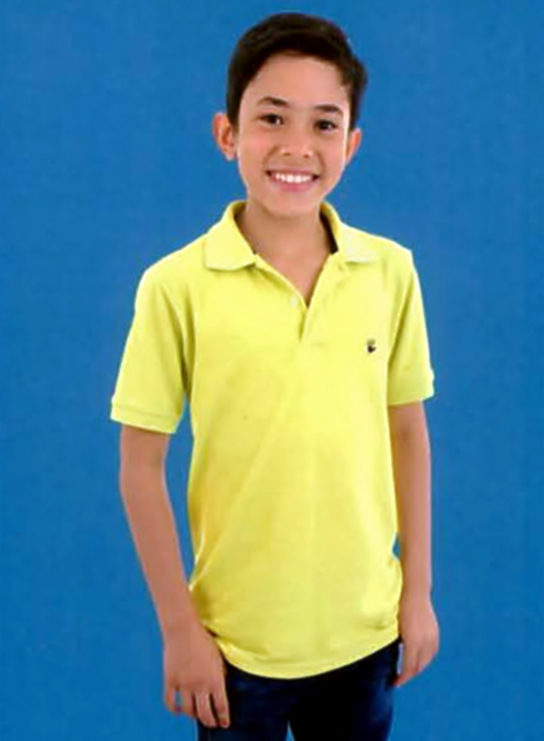 John is a sweet 11 year old who dreams of a forever family. He is in the 6th grade; his favorite subjects are math and technology. When he is older he would like to be a policeman, as he loves to help people, especially kids. John describes himself as a good friend and a good student. According to his foster mother, he is a boy who easily adjusts to change. John will do well with any family composition. He only needs a family who will give him love.